HUNT DEER AN TURKEY, AND FISH AT HOME. 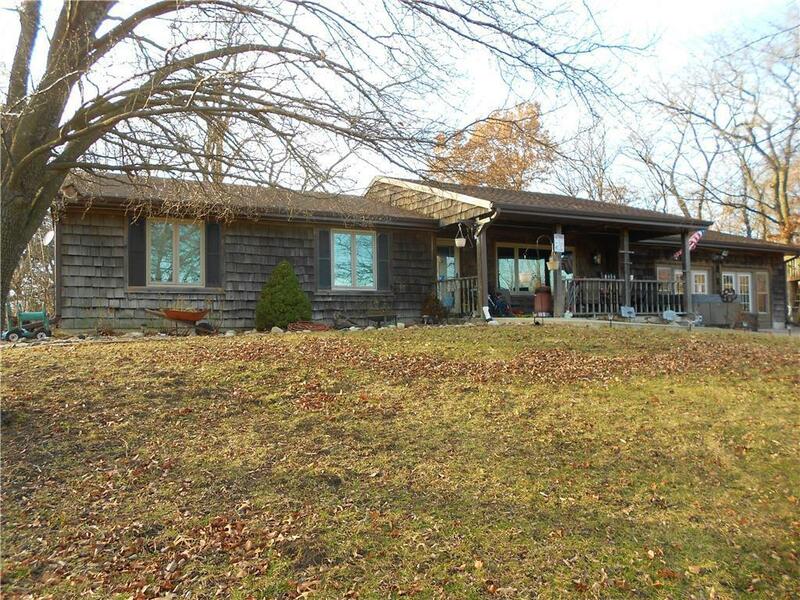 Very nice 3 bedroom, 2 1/2 bath ranch home on 30 acres in the Lawson school district. The home sits on 3 - 10 acre lots so it would be possible to sell off a 10 acre tract if you would like. there is a 2 acre pond and a half acre pond and lots of woods with lots of successful hunts and fishing expeditions. There is a 30 X 50 shop with concrete and 200 amp electrical system, and spray foam insulated. There has been a remodel of the master bedroom. Directions: 69 Hwy to 204th Street. East on 204th Street to Rhodus. North on Rhodus which turns into 214th St. Follow 214th St to McCoy Lane . West on McCoy Lane to home on left.